Outdoor living is hard to beat; but when the weather, March or sand flies set in, you might be wanting a place to escape. 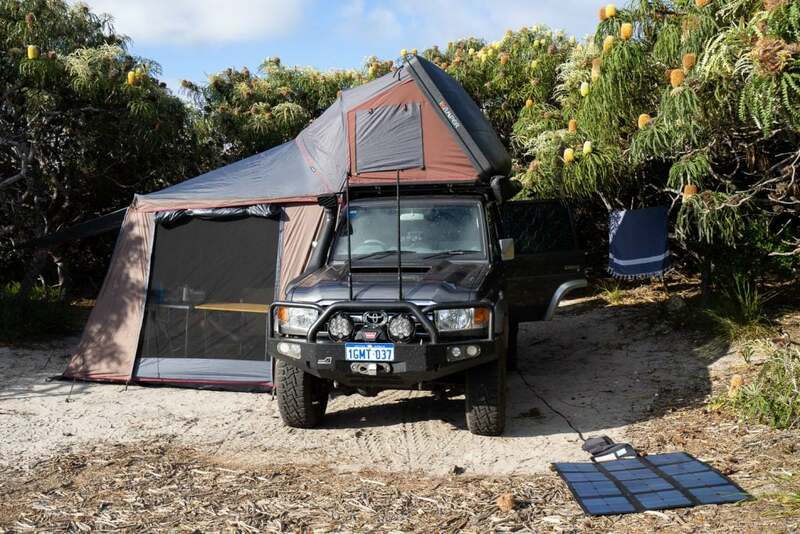 We were settled in for a few days at Cape Arid National Park. 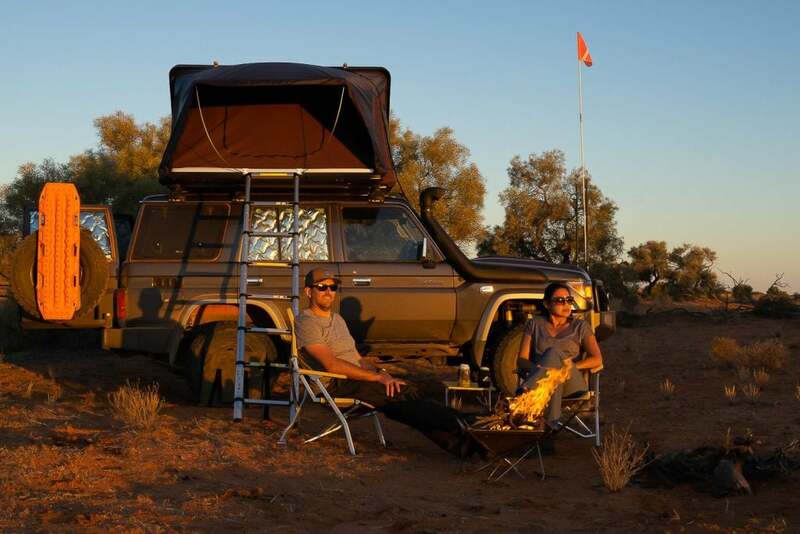 It was paradise, at least until the midday March flies swarmed in and disrupted our camp chill. 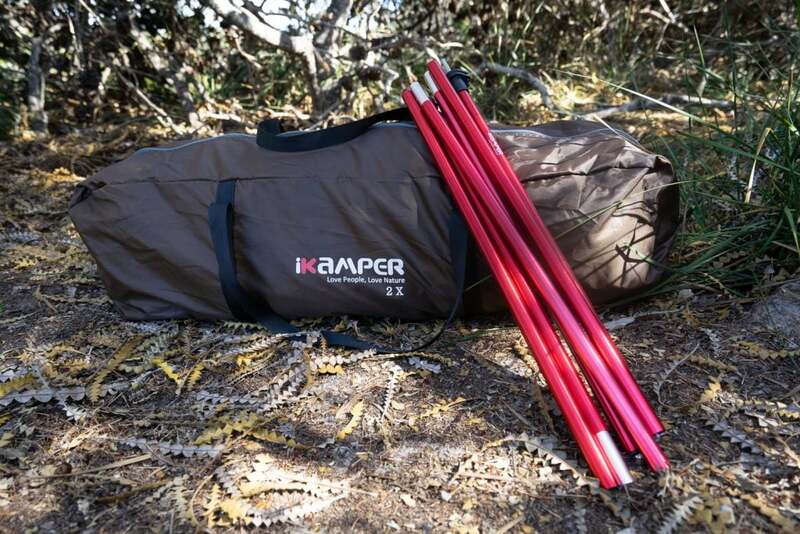 We had been looking for an opportunity to test out the Annex Room for iKamper, and this was the time! 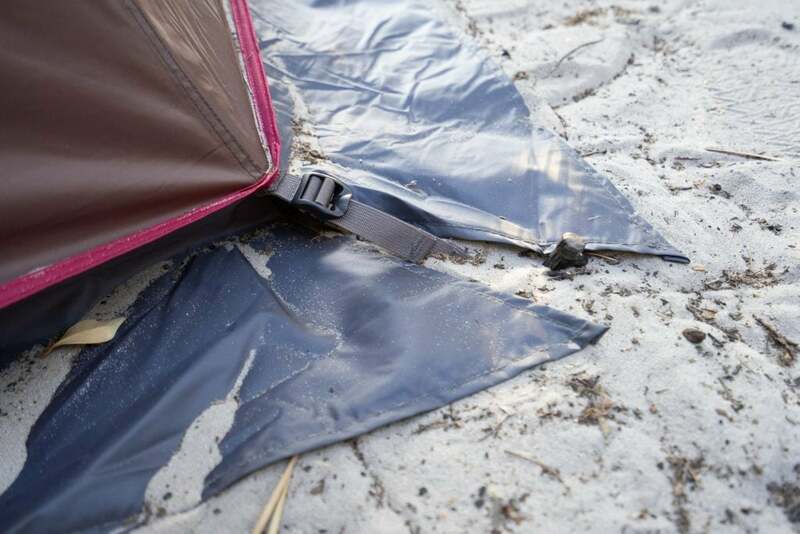 From the compact bag, all four walls and roof come out as one piece. 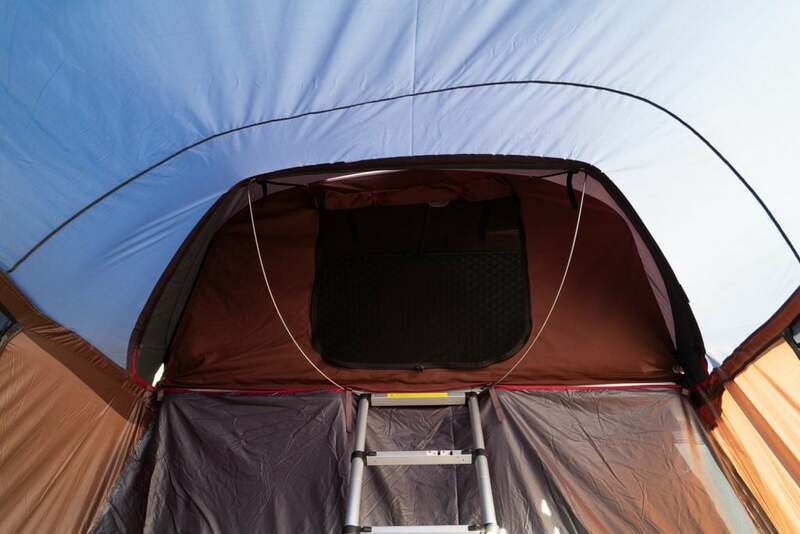 We manoeuvred the high opening over the ladder and zipped it onto the awning of the tent. 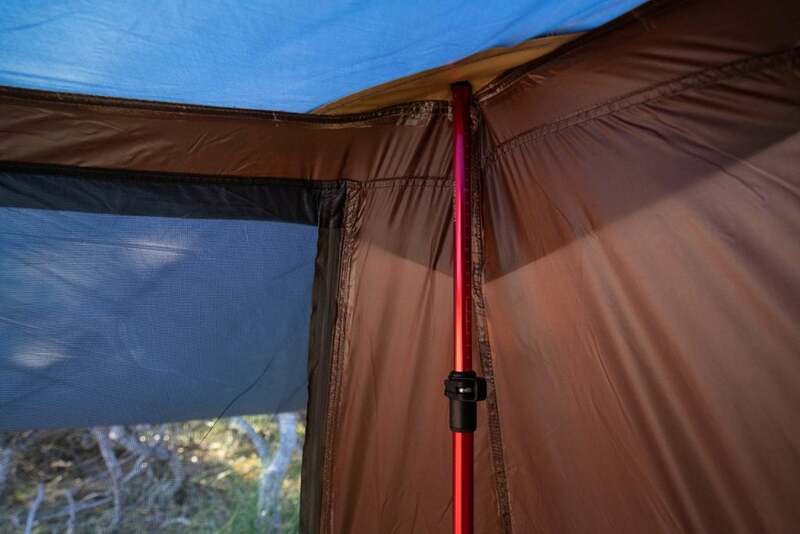 The two adjustable poles slot into well reinforced corners, and the the whole roof could be tensioned outwards. 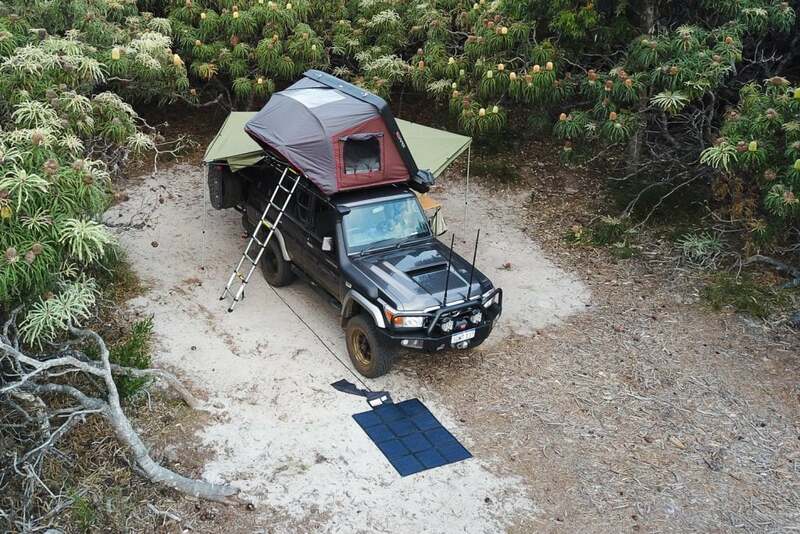 With so much support from the roof-top tent, it was easy to get the whole configuration taut. The high roof means there’s plenty of headroom inside and would also allow good drainage in the wet. 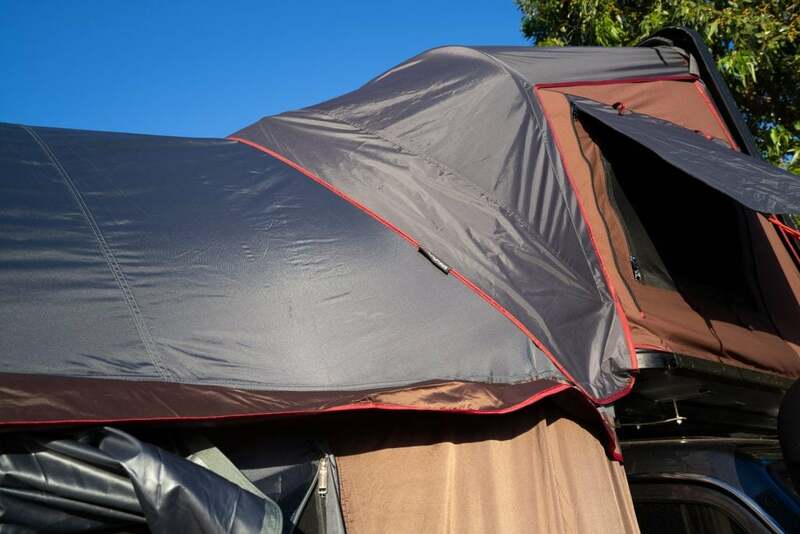 The bottom edge has adjustable peg points to stop the annex flapping in the breeze, and it also allows the walls to pegged out at an angle for more room. There is plenty of room inside. The walls can be enclosed, all mesh or pegged outwards to shade the windows. 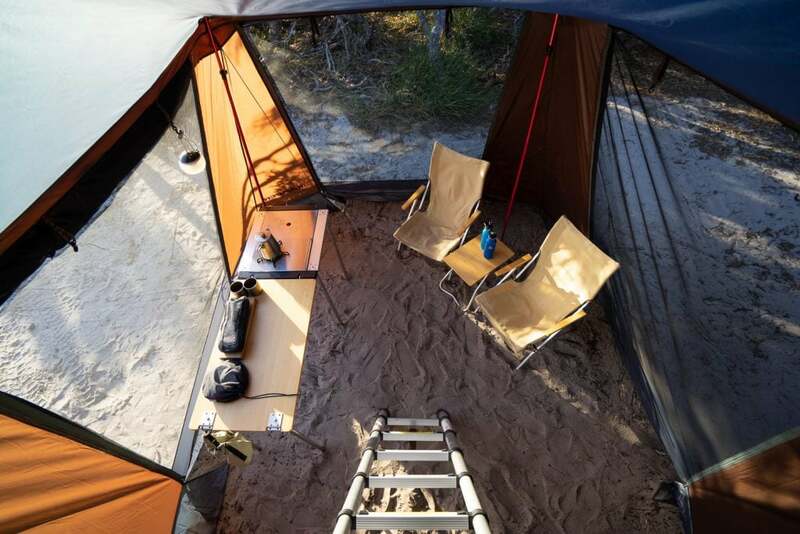 The ladder can also be quickly shortened to hang vertically and out of the way. 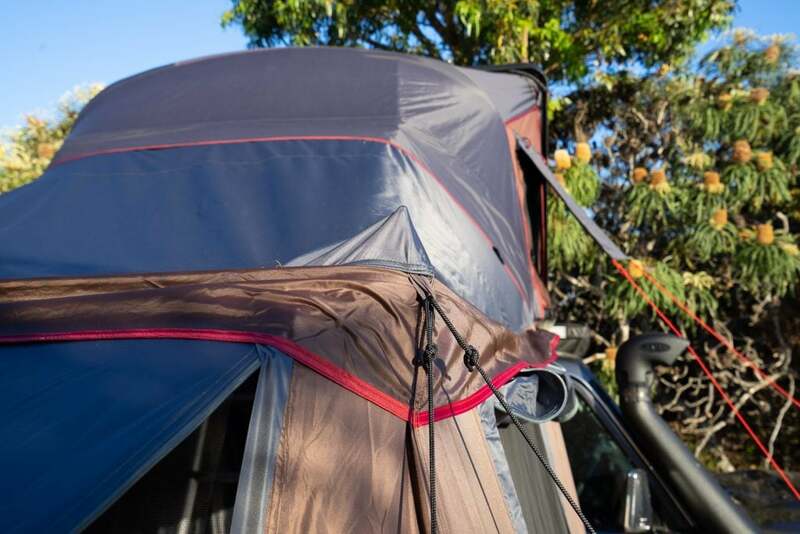 While there’s likely plenty of nights you won’t need it, the Annexe Room packs small enough that it’s worth considering carrying with you just in case.